Buyers before buying any car indeed find it difficult to choose the right car for them. It is undeniably not an easy task to decide which car to buy as there are wide ranges of car available in the market. To settle for the plush and best brand and model, you can do a survey in the cyberspace and can decide which car to buy. If you are inclined towards a car from Mercedes-Benz group, then you can go for Mercedes Benz C Class C250 CDI. You can visit your nearest car showroom and can take a test drive. You will surely get mesmerized by the style and comfort of the car. Mercedes Benz C Class C 250 CDI has been said to be the best as far as C class series is concerned. It bears a similarity with E class. Mercedes tried to make the car look perfect from all aspect. Both the interior and exterior of the car is elegant and stylish. The car has a seating capacity of four people, and the occupants are sure to feel comfortable while travelling. The car consists of two doors, and the engine is impeccably designed. The car has all the luxuries and entertainment in it. It is a fuel efficient car. 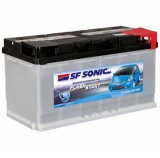 It is of utmost importance that when you buy a plush car, you buy the best battery for your car. 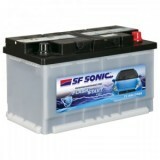 Make sure that you select the premium online battery store. 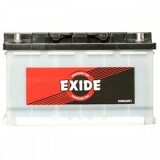 When it comes to purchasing a battery, leave your worries and login to www.Moxikart.com. 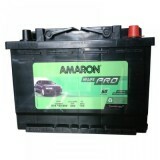 You will get the best battery at a reasonable price from them; beside you will get on time delivery at your doorstep. So wait no more and buy the best battery and happy driving with your loved ones. Your will surely feel satisfied after owning Mercedes Benz C Class C250 CDI.